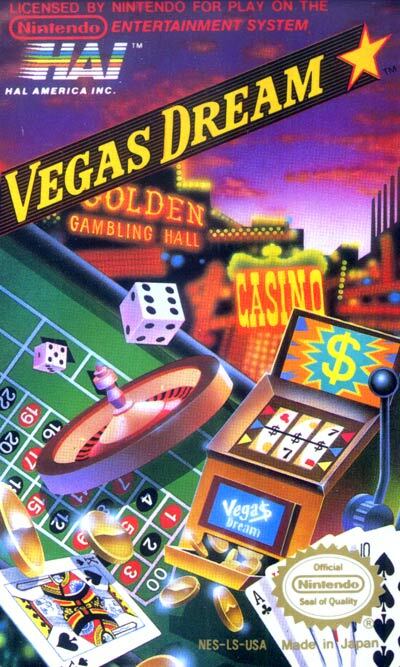 Vegas Dreams began with graphics showing the player (or one of the players) arriving at Las Vegas by airplane, where they could spend up to 700 dollars on four games: keno, blackjack, roulette or slot machines. Between rounds of play at the normal casino games, there were randomly occurring social interactions. These social interactions were really compulsory slot machine games with random results: sometimes the unidentified man is a pickpocket, other times he will reward you for your kindness down the road.